Every surgery is exposed to complications, no matter in which part of the body it is being conducted. 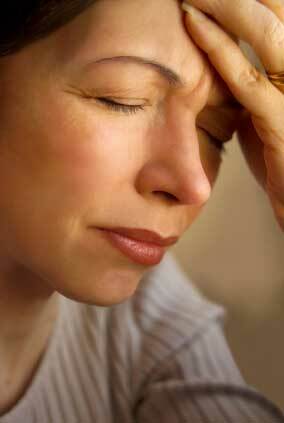 One of the biggest complications is an infection and non-healing of the surgical site. Dental implants are used to replace the missing teeth. While this may seem to be a permanent and lasting solution for your missing teeth, not everyone is the perfect candidate for an implant.Putting in a dental implant is a surgical process, and it takes two to three sittings. 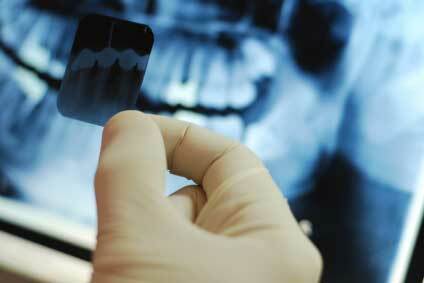 The dentist takes an X-ray and determines the strength of the jaw bone. In case it is not strong enough, then the dentist will have to consider a bone grafting procedure. The more the numbers of procedures involved, the more complicated it gets. That is why dental implants do not suit everyone. Some of the immediate complications of a dental implant surgery are bleeding gums, infections, and also injury to the nerves running in the gums and under the teeth. Sometimes, even the sinuses and nasal cavities might get affected. When the dentist is placing the implants in the lower jaw, it is highly possible to hurt the nerves. The dentist is required to drill the jaw bone and while doing so he or she has to take care not to touch or damage the nerves. In case the surgery is taking place on the upper jaw, then while drilling the nasal cavities might get hurt. Other complications associated with dental implants are failure of the implant to integrate with the jaw bone and surrounding tissue, infection in the surrounding tissue and bone, the body rejecting the implant, and the implant bending and breaking off. Most of the times, dental implant surgery is always successful. However, there is a 10 percent chance that it might be a complete failure. This usually occurs due to poor osteointegration where the implant gets loose, falls out or cracks. Dental implants are artificial tooth roots inserted into the jaw bone to accommodate the fixing of artificial teeth. Usually titanium, an inert metal, is used for dental implants. Using a surgical procedure, the metallic screw is inserted into jaw bone, after which an artificial tooth is permanently fixed to the titanium screw. Several people find it convenient to have a dental implant because of its ruggedness and also there are fewer restrictions on the types of food they can eat. More..